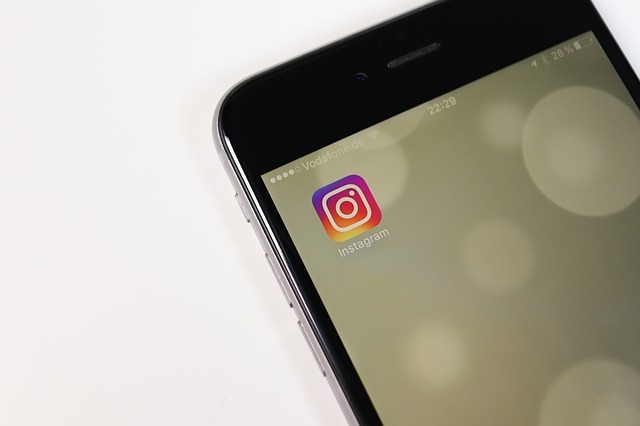 Instagram recent reached over 700 million monthly active users. Promoting your business or brand on the platform can help drive sales. Take a minute to see a few ways to use Instagram for business.